It is likely a Canon FL mount. If you are looking for an adapter, it is compatible with the Canon FD mount using stop-down metering. 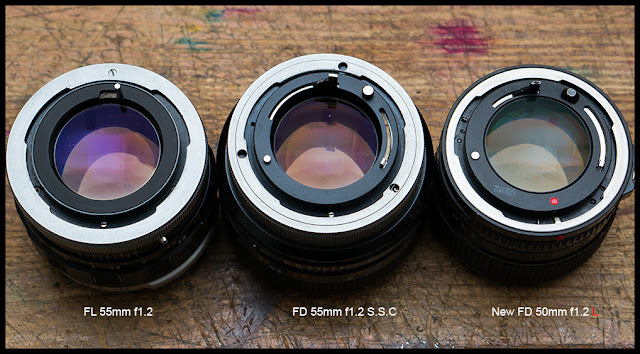 See Evolution of the Canon FD Mount. Not the answer you're looking for? Browse other questions tagged lens lens-mount equipment-identification vivitar breech-mount or ask your own question. Will a “Sigma AF Telephoto 1:5.6 f=400mm Multi-Coated Lens Japan for Canon AF 072” work with Canon EF mount? Is Vivitar 28mm 1:2.8 lens a good lens, and what kind of things can I use it for? 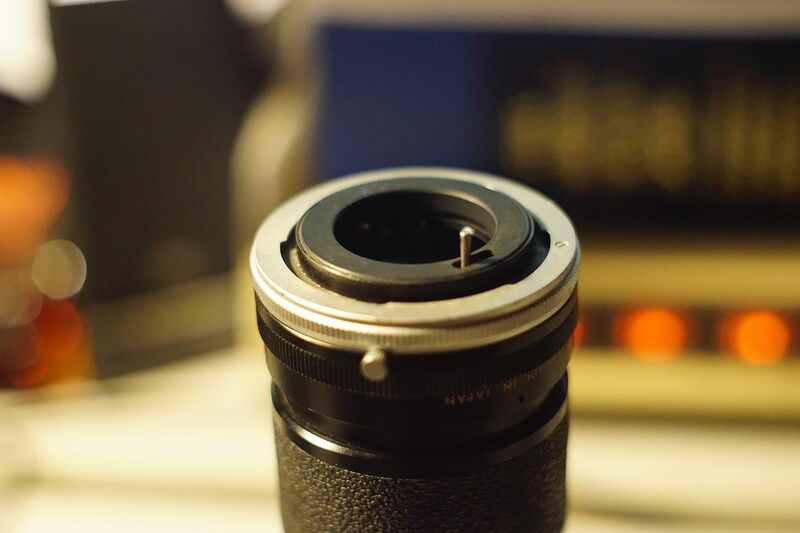 What is the purpose of various lens markings on Vivitar 135mm f/2.5 lens with TX mount?